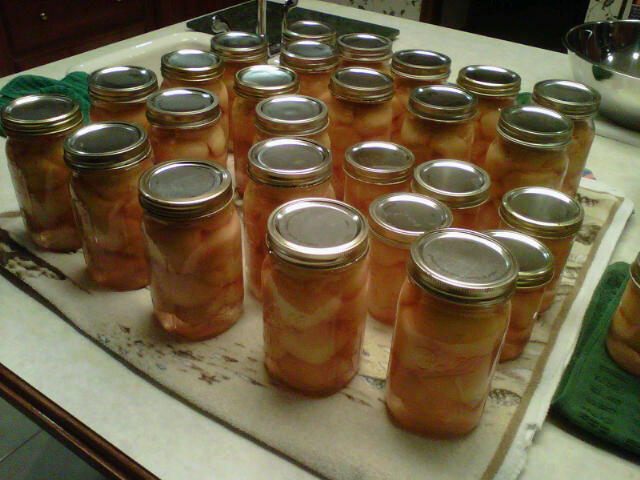 This entry was posted in kitchen and tagged canning, mom, peaches by barefootrooster. Bookmark the permalink. Happy weekend! The peaches look yummy. Are they white ones? Wow, they look yummy! What a treat they’ll be! Yum! And happy time with your mom! Yum! Happy canning, happy eating, happy weekend!